Shiver Me Timbers! Ichabeezer has lost his toy pirate ship! Guess what? 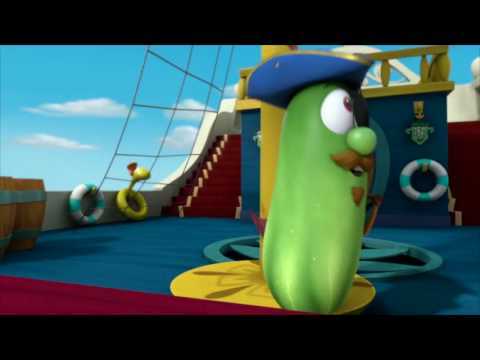 Larry the Cucumber found the ship and wants to keep it for himself! Can Bob the Tomato help Larry decide to do what’s right - or will Larry’s friendship with Ichabeezer’s be lost at sea? Find out in this all-new VeggieTales In The House story about sharing and caring. Also includes 7 additional episodes!